HomeSaleGet The Best Of Boom! Studios Digital Comics In This Humble Bundle Sale! Boom! Studios and Humble Bundle have teamed up to bring you this Humble Bundle Sale! 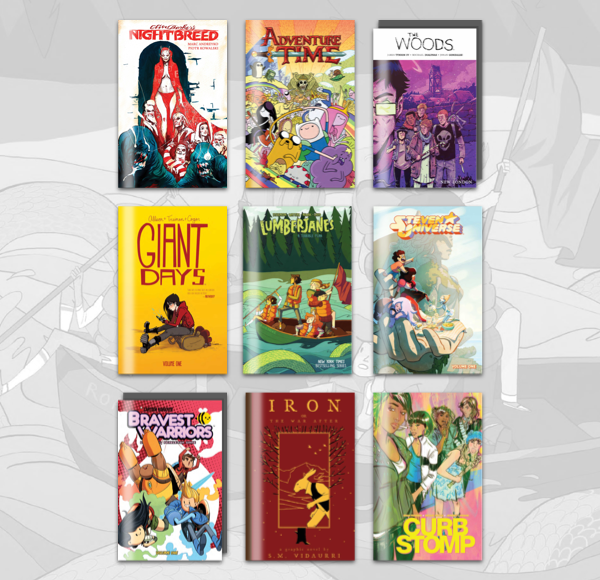 Pay what you want for a bundle of exceptional comics from the past year!